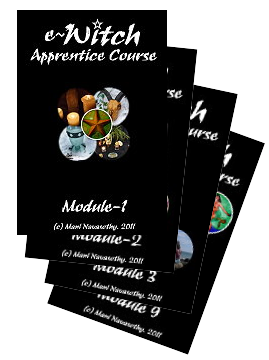 Action for Elephants UK | QuantumPhoenix.net – Esoterica, Paganism & Ritual Magic. Action for Elephants UK and Care for the Wild will be outside the international Illegal Wildlife Trade summit on 13 February to send a message to the attendees that the public want an end to the slaughter of elephants for their ivory. We would like to welcome NGOs and all wildlife groups and concerned people to join us in showing world leaders that we want them to take action to protect elephants and all endangered wildlife. We hope that other groups working for endangered species – including rhinos, lions, tigers, orang-utans, whales, among so many – will be joining us at the summit. On February 12th and 13th London will be hosting a global conference on the illegal wildlife trade. The conference is taking place at the highest level of international leaders to date and will address the catastrophic threat posed by the illegal wildlife trade to the survival of endangered species as well as to international security. The aim of the conference is to produce an international action plan and the political commitment needed to crack down on the global illegal wildlife trade. The event is being hosted by Prime Minister David Cameron, with the support of Prince Charles and Prince William, both strong supporters of wildlife conservation. Some 50 heads of state and representatives will be attending, including a senior minister from China (which is responsible for 70% of the world’s consumption of ivory). Action for Elephants UK and Care for the Wild will have a peaceful public demonstration outside the conference to demand an end to the slaughter of elephants for their tusks. We are calling for nothing less that an outright ban on the ivory trade and for all countries to destroy their ivory stockpiles. We welcome everyone along on February 13th to join us and help us send a loud and clear message to the world’s leaders to ACT NOW to save elephants and other threatened species and to stop wildlife crime. The summit will be held in Lancaster House, we will be positioned out side Marlborough House, at the end of Cleveland Row. Kill the ivory trade – not the Elephants! 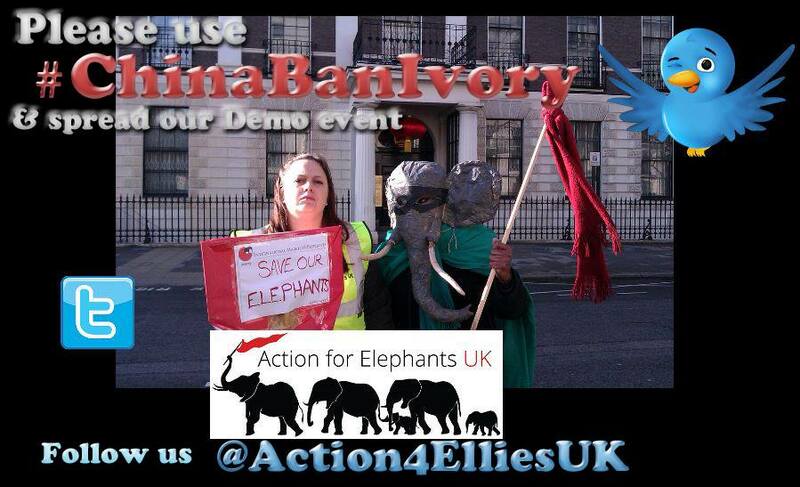 Action for Elephants UK Protests outside Chinese Embassy!! Can you imagine an outside being coming to hack away human bodies.. just so that they can carve out human skulls and bones as trophy for their collection…or worse.. powdered human bones for their tasty meals..or medicines? (well, this was already imagined and filmed as `The Predator’ starring Arnold Schwarzenegger)! Luckily, we don;t have aliens who come to Earth to do this.. But we humans are quite happy to do it to other animals.. Elephants massacred for their tusks, Rhinos killed for their horns.. Tigers for their tooth, fur and testicles..Whales & Dolphins..and more beasts ..all for our human greed and consumption! I was feeling tired yesterday, ..and going to be a rather low-key presence at the Peaceful Protest outside Chinese Embassy, London..to band ivory trade.. Showing up and adding a body of support was more important, than not showing up because of personal circumstances.. But I kept thinking about why I am doing it.. ? for me.. for the Kudos..just like some celebrities and politicians do.. to say they support some eco-campaign..? Or to really make a difference…and really save the Elephants? Personal tiredness is one thing..and is often self-inflicted due to the kind of life styles we lead.. But life or death.. the situation those Elephants face..are not life-style choices for them..is it? 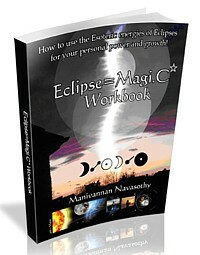 They have no power or control over that one.. An external force (the madness of mankind) takes away that. …and their lives too.. Because their tooth is somehow `valuable’ – for medicinal reasons, or just purely as status symbols or art and craft.. ! 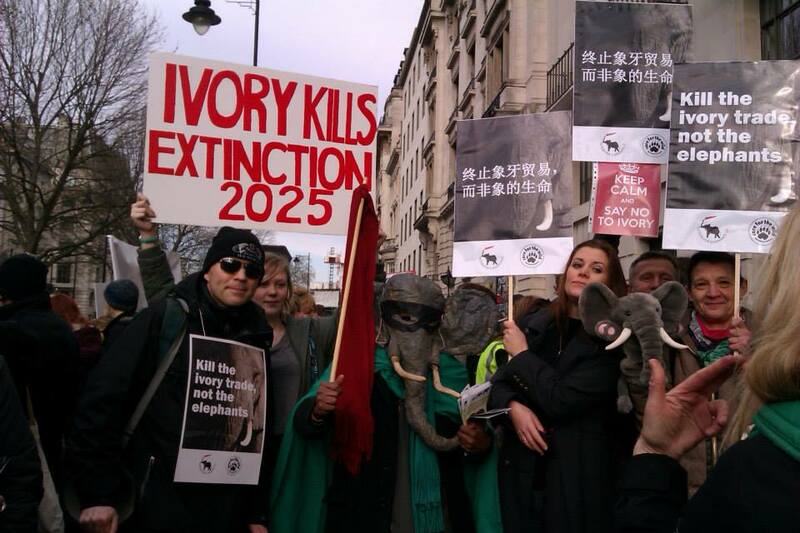 So I got off my tired back-side, grabbed the Elephantom mask, and got into London.. to join fellow decent eco-warriors, campaigners, protestors and carers… to be outside the Chinese Embassy in London, to send out a physical message…that we do not approve.. that we want them to get their government to stop the ivory trade in their lands…so that somewhere in other lands (Africa & India) poachers won’t have a reason to kill Elephants.. to supply ivory to the Chinese people..! Well, it was a great success.. Already initial search reveals so many big news papers in Uk have covered the event.. (links blow). We’ve had incredible support from Environmental Investigation Agency (EIA) with Mary Rice Executive Director participating and giving speeches, as did ..Dominic Dyer from `Care for the Wild’, and Will Tavers from Born Free..
Needless to say, we are going to keep up the good work..and the pressure.. We’ve only just begun!! ps. Special thanks to my sister Vathani for carrying my bags, taking loads of photos, networking with others..while I paraded half blindingly about.. (hard to see through an Elephant Mask)!